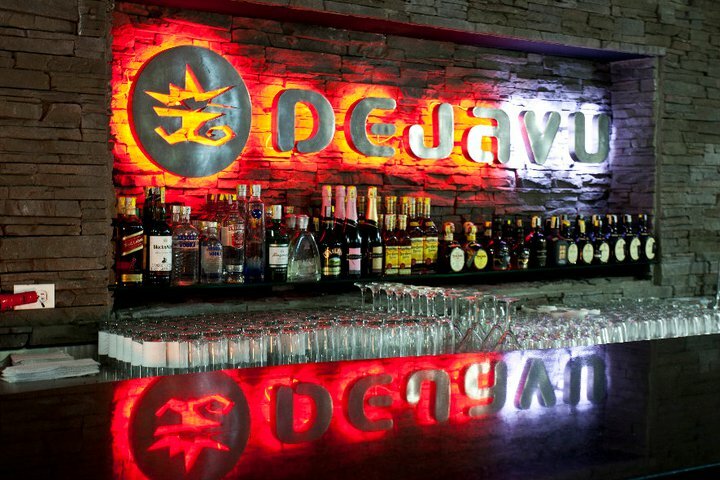 Club Dejavu is the pioneer of urban music in Colombia, strategically positioning itself for recognition of the hip-hop and reggaeton scenes at the global level. The rhythms that today are exploding in popularity and resonating with the audience. 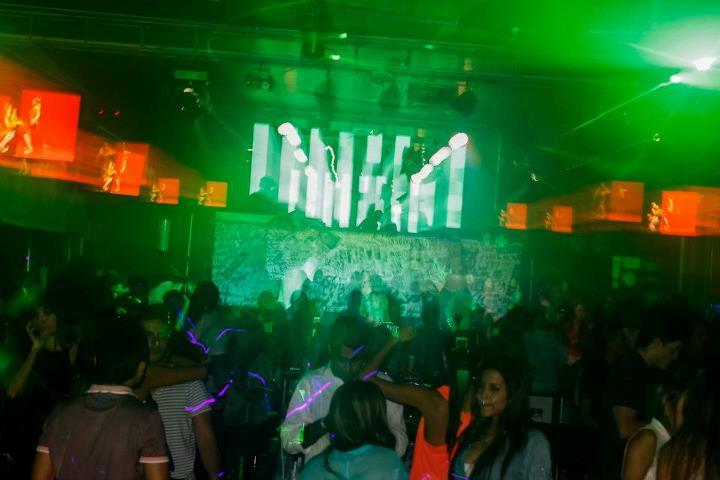 Dejavu was born from a latent need for a public attracted to this musical genre that did not have a place to fill their need for fun in a sophisticated atmosphere where they could listen to music from the hip-hop and reggaeton genres. 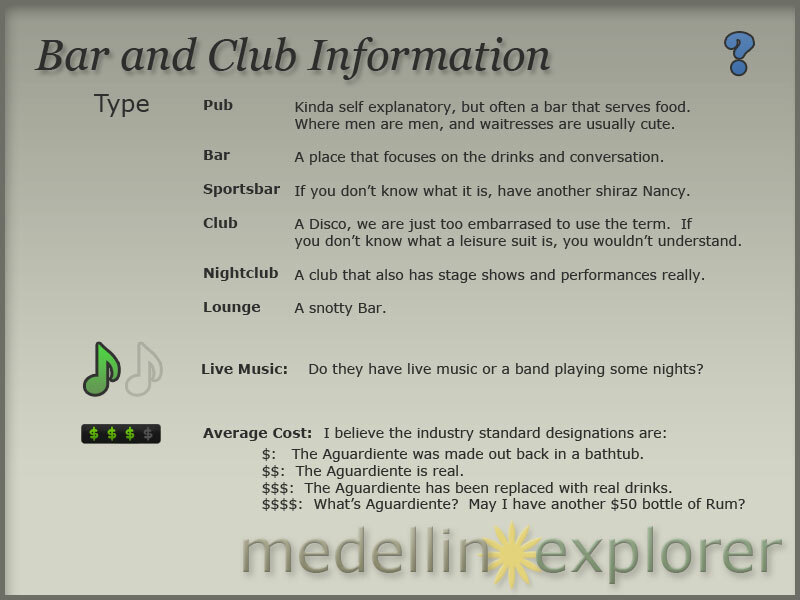 It has a cozy atmosphere with modern decor and excellent service. 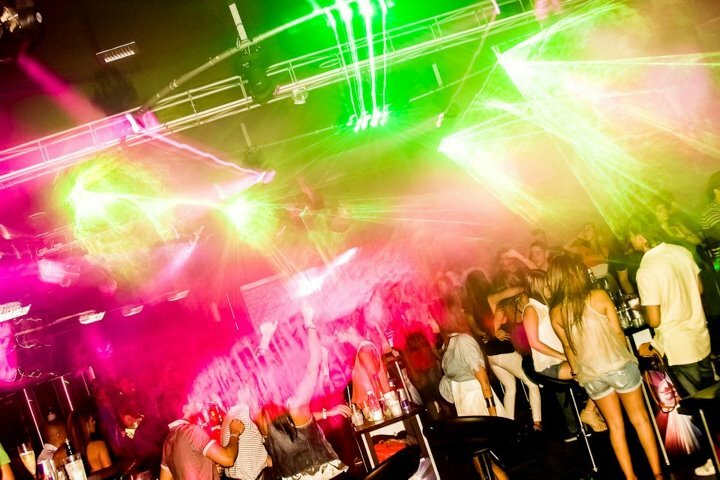 It also hosts exclusive events with DJ’s and artists of international stature as well as a select group of local dancers all of which allow customers to further enjoy an urban music party scene. 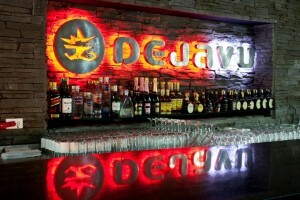 Dejavu opened its doors in 2003 and is located in a great party area of the city, Barrio Colombia. 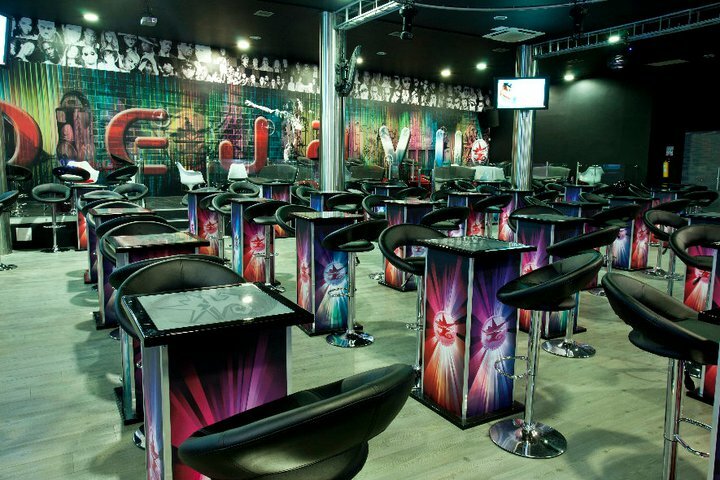 Since 2003 Dejavu has consistently been one of the best places in the city to party to the beat of the urban music scene.